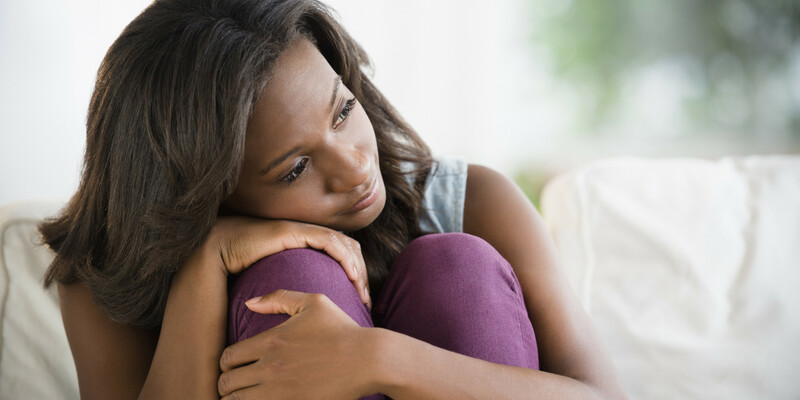 Misinterpreted Solitude is a novelty coaching program Dylesia developed for women who are unhappily single and struggling to experience a sense of worth and personal satisfaction outside of a relationship. Through weekly face-to-face or virtual coaching sessions, she helps these women grow their insides to the point where they are secure and satisfied in their singleness and capable of eventually building togetherness with a partner that while intimate and close, still supports autonomy. This service is $75 per month. Each month includes 4 face-to-face or virtual (via phone or video conferencing) coaching sessions and weekly assignments. For more information or to sign-up, please contact Dylesia here. Morning, afternoon, and evening appointments available! Unhappily single? Desire to grow spiritually? Need motivation? Want to become a better steward over your mental health? Or interested in becoming a psychotherapist or improving your psychotherapy skills? Dylesia has content for you! Click the dropdown box below to select your category of interest. Check Out Dylesia’s Most Recent Blog Posts!